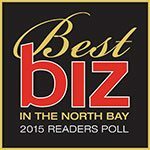 About SolarCraft — 35+ Years of Solar Energy in the North Bay. 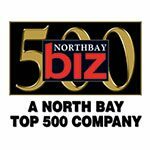 The North Bay’s Leading Solar provider for over 35 years, SolarCraft provides Solar and Clean Energy Solutions that deliver the highest financial and environmental benefits possible to our clients. 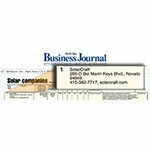 SolarCraft is proud to be 100% Employee-Owned, ensuring that customers can expect excellent products and service from people who are fully committed to our company, our clients, our partners and our community. Learn more about the people that make us unique. 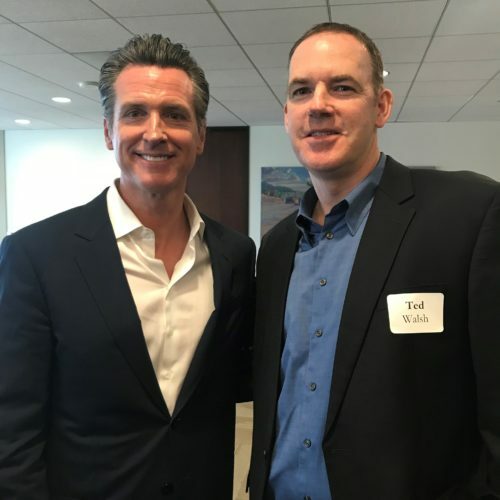 Many of our team members are pioneers in the renewable energy industry. Browse our detailed FAQs for answers to your residential & commercial solar electric and solar pool heating installation questions. 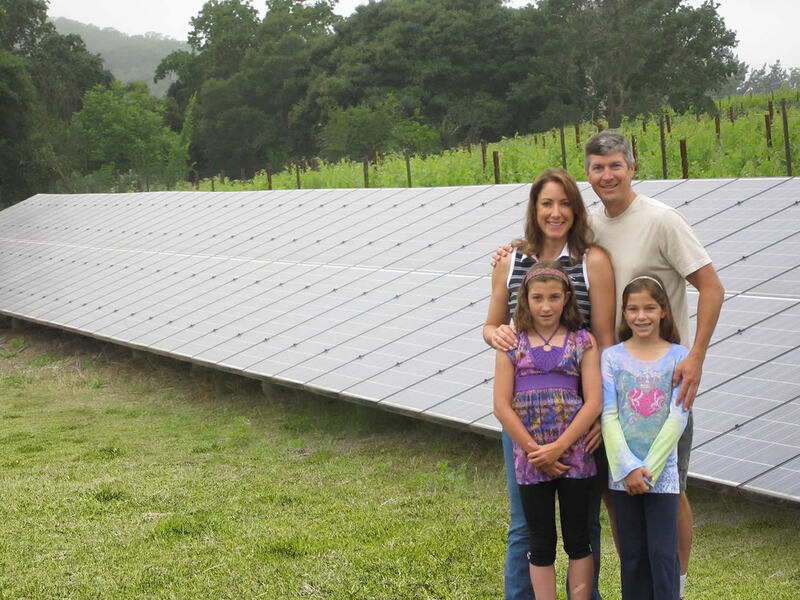 In their own words - read what our valued customers have to say about going solar with SolarCraft. Let a friend know how great SolarCraft is! Come to work with the best people in the business. Read the latest SolarCraft news and press releases. 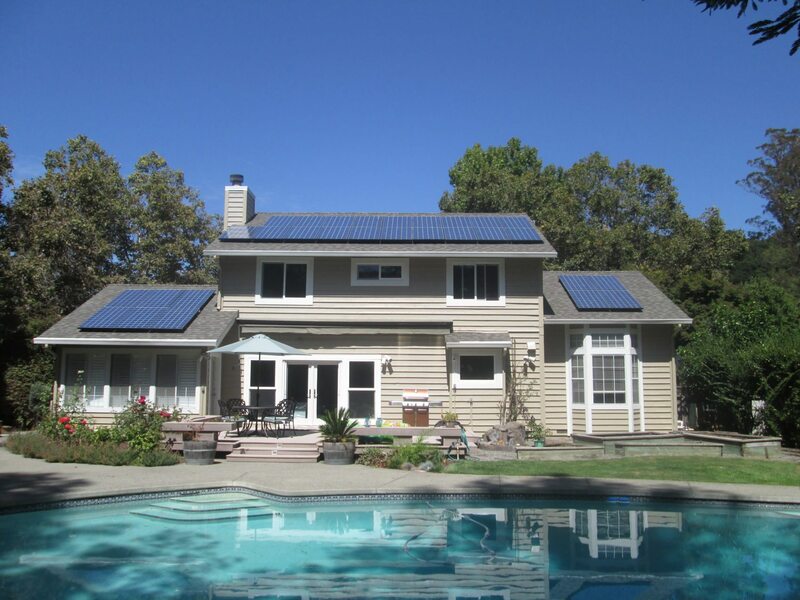 SolarCraft is one of the most trusted and experienced solar energy providers in Northern California. 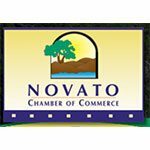 We are 100% Employee-Owned, based in Marin and Sonoma for more than 35 years. 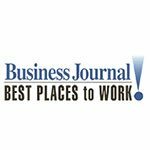 We are a certified Green Business, a Pacific Sun ‘Best in Marin’ Hall of Fame member, and consistently ranked as one of the best places to work by the North Bay Business Journal. 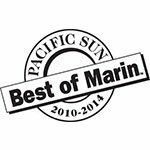 Our team of dedicated employee-partners is proud to have installed more solar energy systems than any other company in the North Bay, including systems for many of our community’s most recognizable organizations. 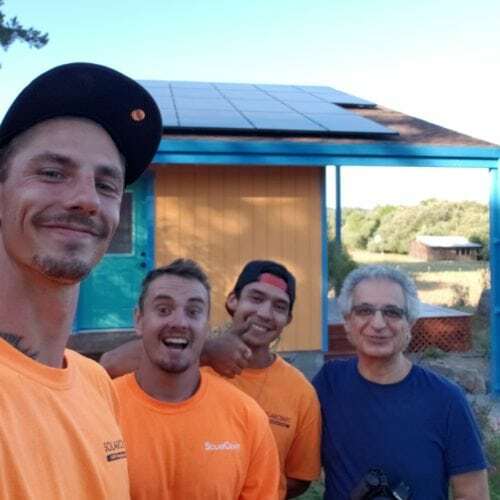 SolarCraft team members are leaders in the renewable energy industry and within our community, and offer our customers a wealth of experience and expertise in solar technology, design/build craftsmanship, project financing, and local market knowledge. We deliver the best in solar technology and design-build craftsmanship, always driven by a client-first approach to maximizing financial and environmental benefits. 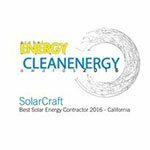 Thank you for considering SolarCraft. We look forward to partnering with you to build a more sustainable future. 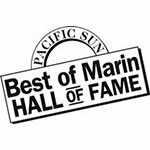 Marin Green Business, North Bay’s Best, and more! 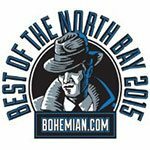 Over 7,000 Installations and Counting!